When my friend called me saying that I was going to a concert with her at The Metro I was excited. This would be my first concert at The Metro. I hadn’t even heard of the singer James Bay, but now I’m absolutely obsessed. I had a great time at the concert this past Tuesday. 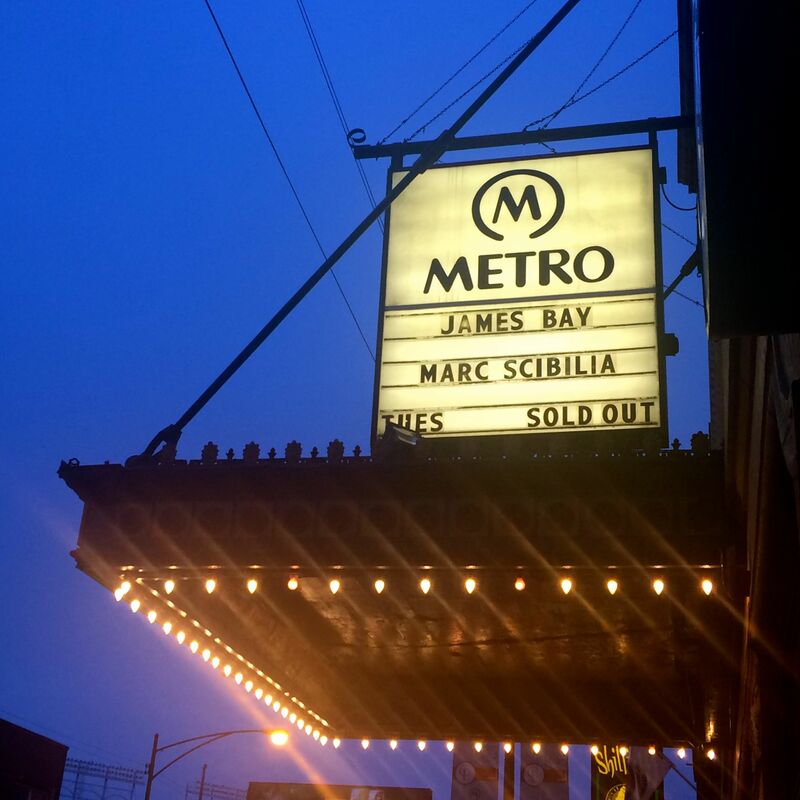 However, here are 5 things I Wish I Knew Before Going To A Concert At The Metro.